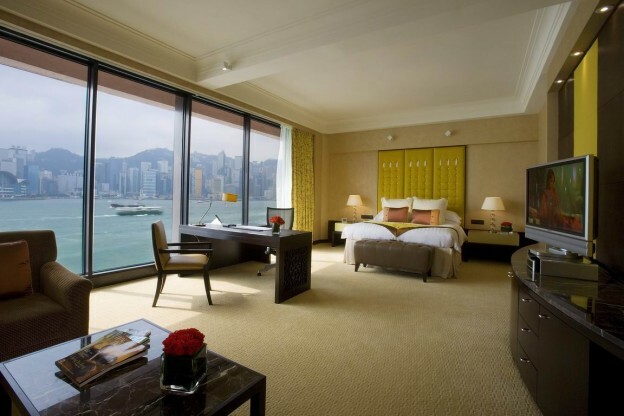 Intercontinental Hotel Hong Kong. Best hotel in the world? Exceptional service the like of which I have seldom experienced and attention to detail makes this one of the best hotels I have ever stayed in.